Any European Union citizen is free to stay in the Republic of Lithuania for a period up to three months within half a year. Expats who wish to stay in the Republic of Lithuania longer, he or she should declare his place of residence in Lithuania. It should be noted that European Union's citizen has a right to bring their family members to Lithuania. 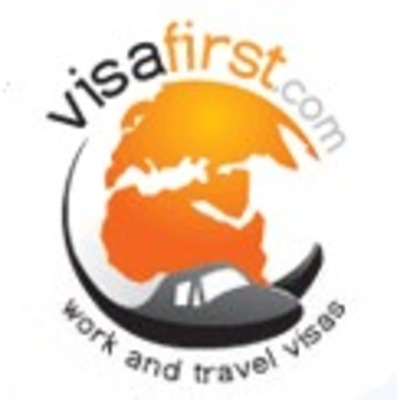 VisaFirst is one company that allows you to do all the travel documents fast and with no hassle in Lithuania. They organize everything for you before you leave home. From bank accounts, tax numbers, arrival packages, SIM cards job advice and much more. All these top-notch service for a very reasonable amount. They also allow you to update and see the status of your applications online.